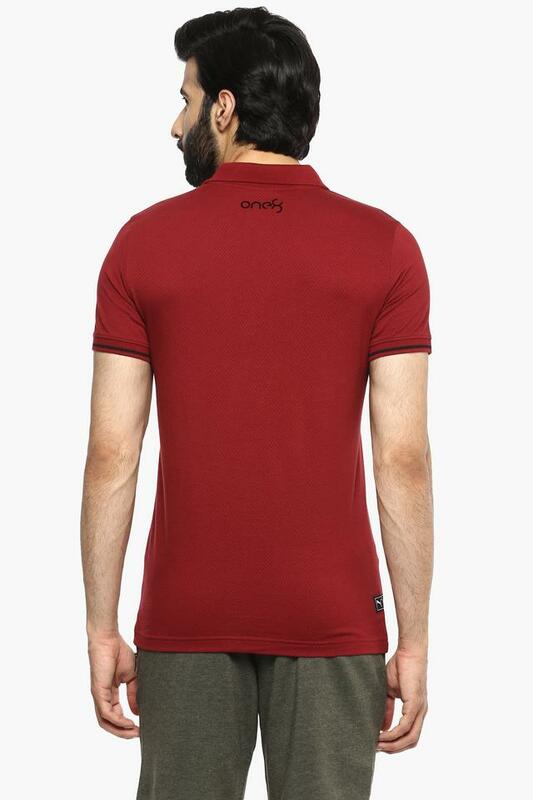 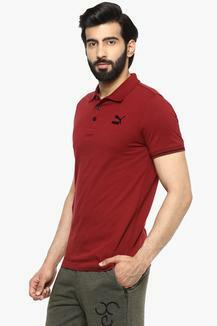 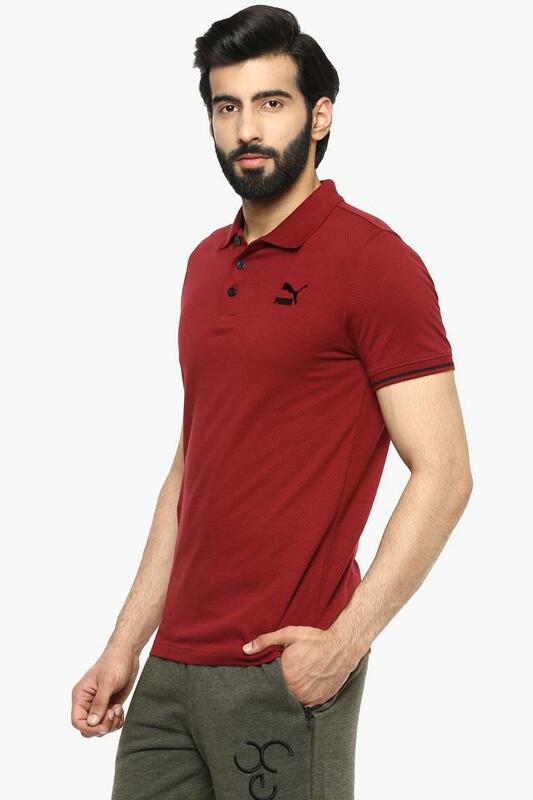 A perfect fusion of style and comfort, this polo T-Shirt is brought to you by the coveted brand, Puma. 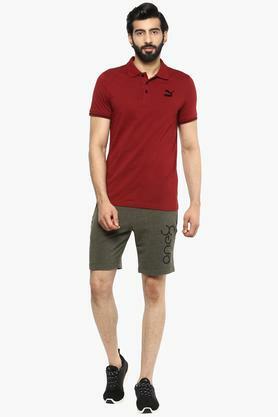 It comes in a printed pattern that looks quite appealing while the short sleeves accentuate the overall design. Besides, it promises an easy maintenance as it has been crafted from a good quality fabric. 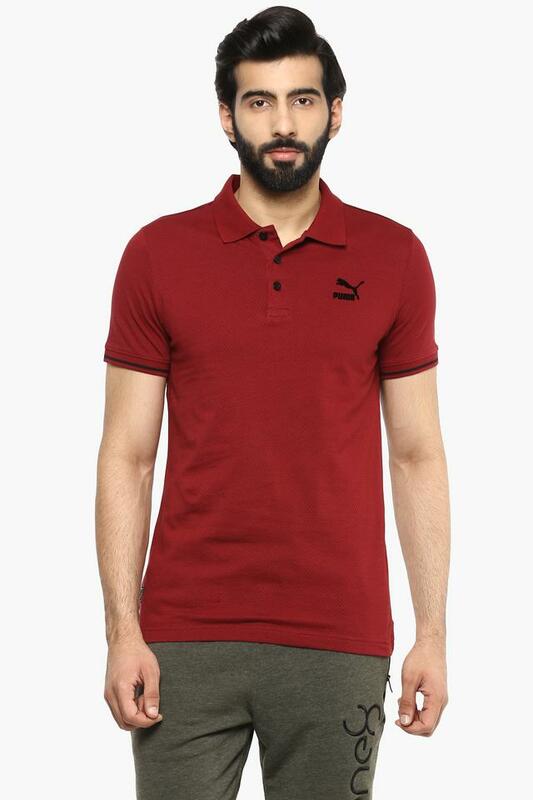 Available in a printed pattern, this polo T-Shirt will be your instant favourite. You can team it with a pair of chinos and moccasins to put your best foot forward.